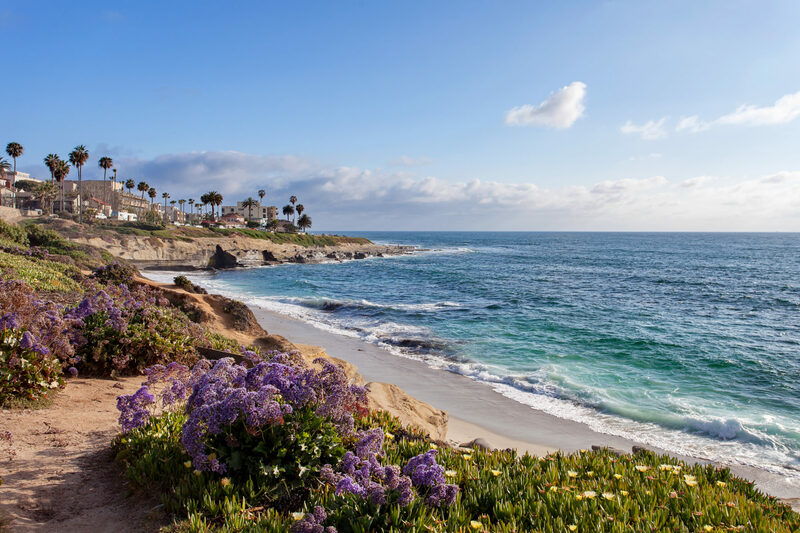 When you enjoy a romantic getaway in San Diego, you’ll discover beautiful beaches, top-notch dining options, leisurely activities and more. For some people, a “romantic getaway” means couple’s massages and candlelit dinners. But for me, it’s doing all of my favorite things with my favorite person in a city we don’t live in. Since Los Angeles is my home base, I’m lucky that I’m surrounded by great spots for weekend escapes and day trips. 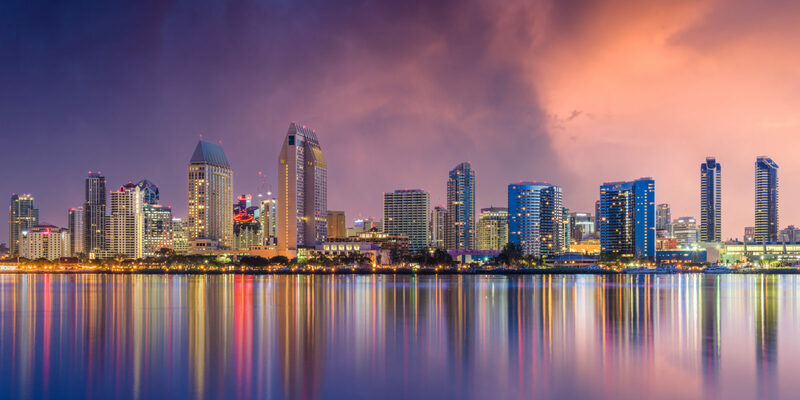 But San Diego is one of my all-time favorite places for a couple’s getaway — it offers fantastic food, beautiful beaches and year-round activities. Go All-American with a Padres baseball game. 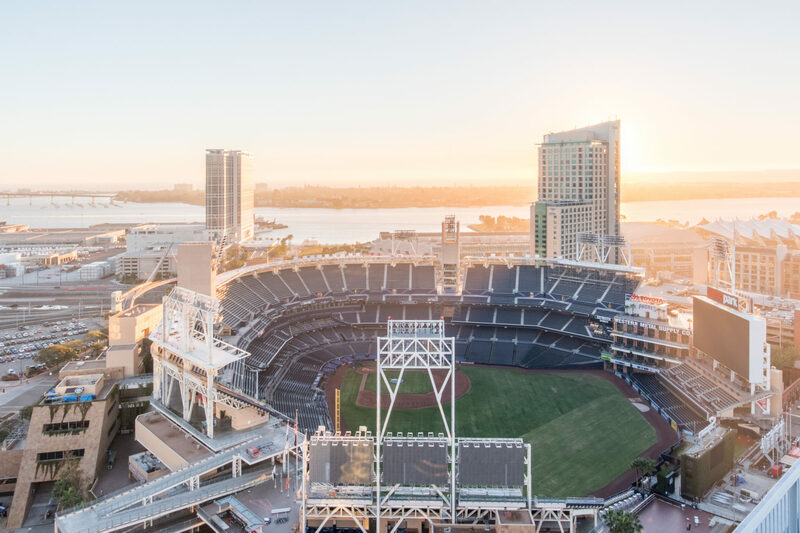 On a recent trip to San Diego, my boyfriend and I decided to do something a bit unconventional for a romantic vacation: take in a Padres game at Petco Park. As big baseball fans, we surprisingly hadn’t visited the stadium before. Located in the Gaslamp District, Petco Park turned out to be one of the nicest baseball fields I’ve ever visited. We paid a decent price for good seats and were quick to discover that there aren’t many bad seats here! Every section offers a great view of the field, as well as a breathtaking perspective of the San Diego skyline as we cozied up to each other to watch the game. The good news: the Padres won. The bad news: my boyfriend and I didn’t get featured on the Kiss Cam. Maybe next time! Baseball season runs from spring through fall, so check the schedule and book tickets ahead of time to ensure you get seats. 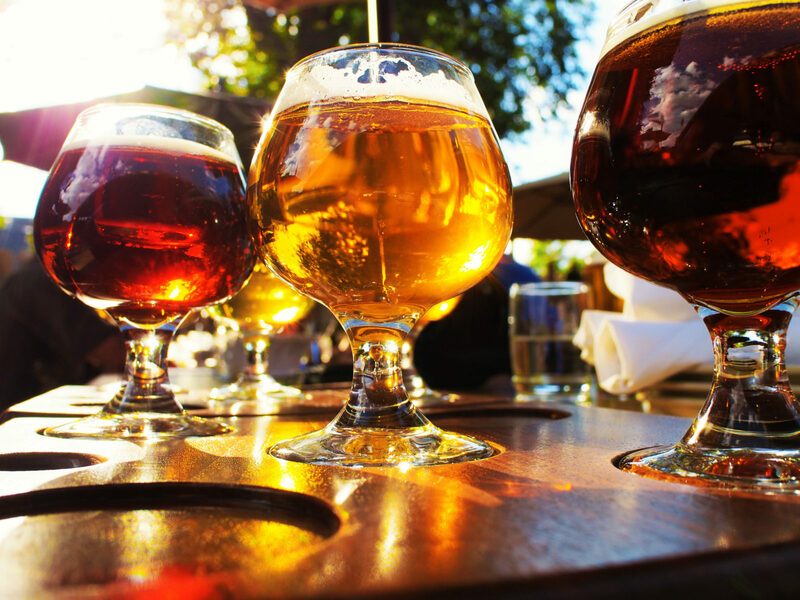 Discover the city’s tasty craft brews. Later, we decided to have a laid-back night on the town. We first stopped at Tiger!Tiger! Tavern, a cool pub in North Park. We enjoyed burgers and beer — the latter of which San Diego is known for. While craft beer has been trendy in the past decade, it’s been around in San Diego a lot longer. Alonzo Horton opened the first home-grown brewing company here in 1896, aptly named the San Diego Brewing Company. Nowadays, you can choose from more than 100 licensed craft breweries scattered throughout the city, and local restaurants almost always serve local craft beers. After dinner, my boyfriend and I walked to the nearby Normal Heights area and settled in at a bar called Blind Lady Ale House. This place offers tons of craft beers on tap; they even allowed us to taste test a few. The Ale House also offers a selection of board games, and we enjoyed playing Trivial Pursuit (spoiler alert: I won!). A good way to get a taste of the city is to go on a brewery tour. Visit the animals at the San Diego Zoo. 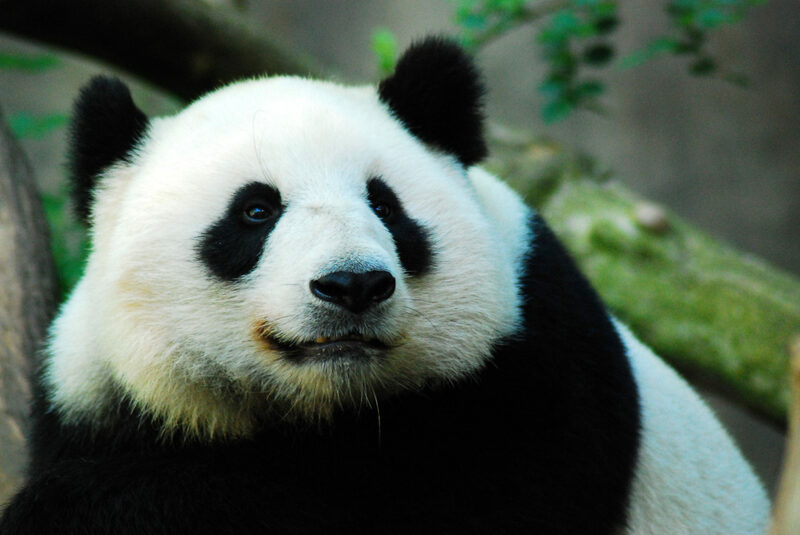 No trip to San Diego is complete without a trip to the San Diego Zoo, which pioneered open-air, cageless habitats and has won numerous awards for its conservation efforts. After stopping for lattes at Simon Says Coffee, a cute stand in the Gaslamp District, we ventured over to see the animals. This sprawling zoo has it all — starting with the famous pink flamingos greeting visitors at the front entrance. It was incredible to see the stunning array of animals, including elephants, gorillas, and Tasmanian devils. While you’re there, check out the zoo’s Animal Ambassador program, where domesticated dogs help wild cheetahs adapt to SoCal life. Balboa Park is a must-see when visiting San Diego! Home to the San Diego Zoo, it also houses over 16 museums, as well as many gardens and attractions. Buy the Explorer Pass for access to multiple attractions. 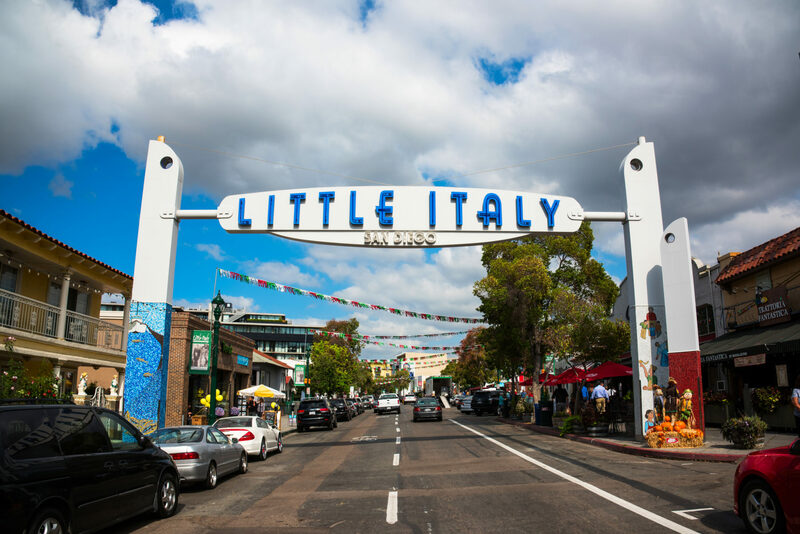 Dine in style in San Diego’s Little Italy. My boyfriend and I wanted to experience a fancy, romantic meal while in San Diego, so we dined at Juniper and Ivy. It’s the restaurant of Top Chef alum Richard Blais, located in the city’s Little Italy. Everything about our meal was superb; the service was impeccable and the food was exceptional. Even today, my boyfriend and I still talk about that dinner. We shared eclectic small plates, including halibut sashimi and ricotta agnolotti. But the most unforgettable dish is the restaurant’s signature dessert, which can only be described as an elevated, deconstructed “yodel.” This take on the classic frosted, cream cake was beyond amazing, and the tableside presentation was mesmerizing. As our trip wound down, we ventured about 14 miles north of the downtown area to La Jolla Shores. We relaxed on the gorgeous beach side-by-side and read books we’d had on our shelf for a long time. It was the perfect way to spend the last day of our San Diego vacation. While there were no couple’s massages or candlelit dinners, it was still a perfect romantic getaway. If you’re traveling from another location in California, take Amtrak down to San Diego. Parking is expensive in the city, and you don’t really need a car once you’re there. Plus, the coastal views from the train are breathtaking!